The Dalai Lama is believed to be a manifestation of Avalokiteshvara or Chenrezig, the Bodhisattva of Compassion and the patron saint of Tibet. Bodhisattvas are enlightened beings who have postponed their own nirvana and chosen to take rebirth in order to serve humanity. Tenzin Gyatso, the 14th Dalai Lama, was born in 1935 in a small hamlet in northeastern Tibet. At the age of 2, the child who was named Lhamo Dhondup, was recognized as the reincarnation of the 13th Dalai Lama, Thubten Gyatso. The 14th Dalai Lama will visit Ann Arbor for a series of talks in Crisler Arena at the University of Michigan on Saturday and Sunday April 19 and 20. His presentation of the University of Michigan’s annual Peter M. Wege Lecture on Sustainability is in celebration of Earth Day. The Wege Lecture is sponsored by the Center for Sustainable Systems at the School of Natural Resources and Environment. He will also present a two-day program with two sessions on April 19 and 20. The session will focus on ” Engaging Wisdom and Compassion “. The teaching will be based on Acharya Nagarjuna’s Commentary on Ultimate Compassion and Je Tsong Khapa’s ” In Praise of Dependent Origination “. The Vatican City State and Tibet. Just like the Pope who is the Head of the Vatican City State, H.H. Dalai Lama is the Temporal and Spiritual Leader of the Land of Tibet. Vatican City is recognized as an ecclesiastical State. Sovereignty is exercised by the Pope upon his election as the Head of the Roman Catholic Church. The Pope has absolute executive, legislative and judicial powers within the Vatican City State. Similarly, the Dalai Lama is the spiritual and temporal Head of Tibet. The United States had formulated an official policy about Taiwan. With regards to Tibet, the United States has to first recognize the fact that the Tibet is under illegal Chinese occupation since 1951. 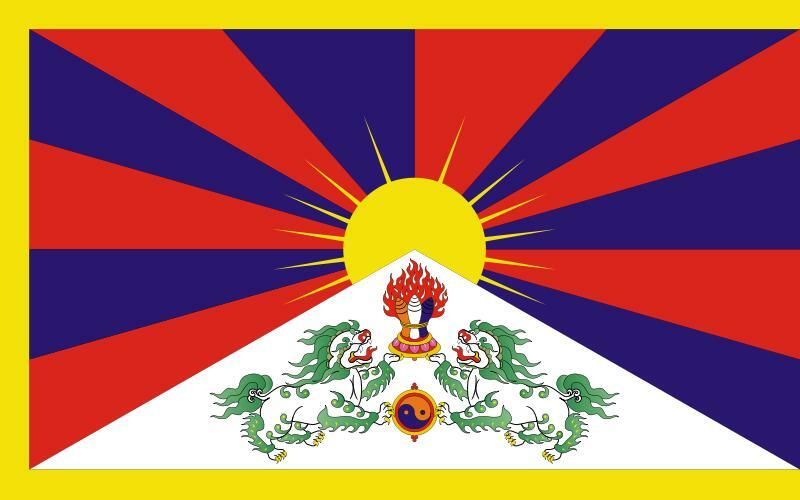 WholeDude-WholeAgency : Unfortunately, the Central Intelligence Agency has represented the United States as the military partner of the military pact/alliance between the United States, India, and Tibet. Tibetan Resistance Movement has remained beyond public view and this is the first photo image of public recognition of US participation to defend Freedom, and Democracy in the occupied Land of Tibet. 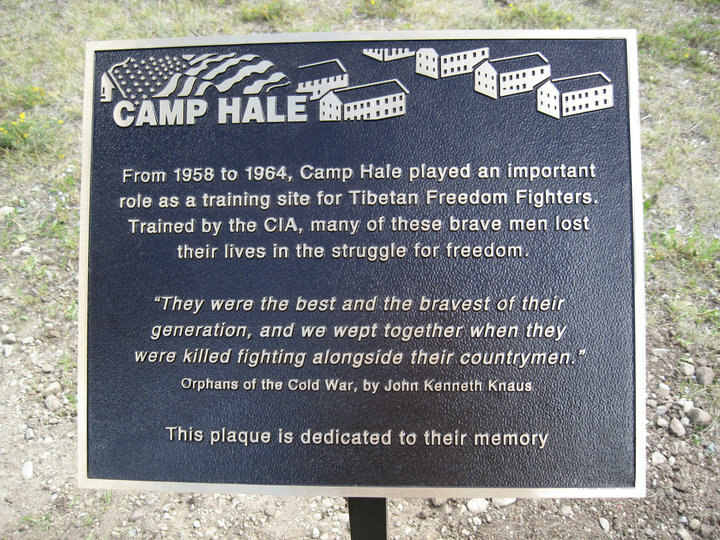 Picture taken at Camp Hale, Colorado, USA. Special Frontier Force is a multinational defense plan, a military pact/alliance between the United States, India, and Tibet which came into existence during 1962 to defend freedom and democracy in the occupied Land of Tibet. HALF FULL OR HALF EMPTY?? ?- THE REAL QUESTION IS ?? ?